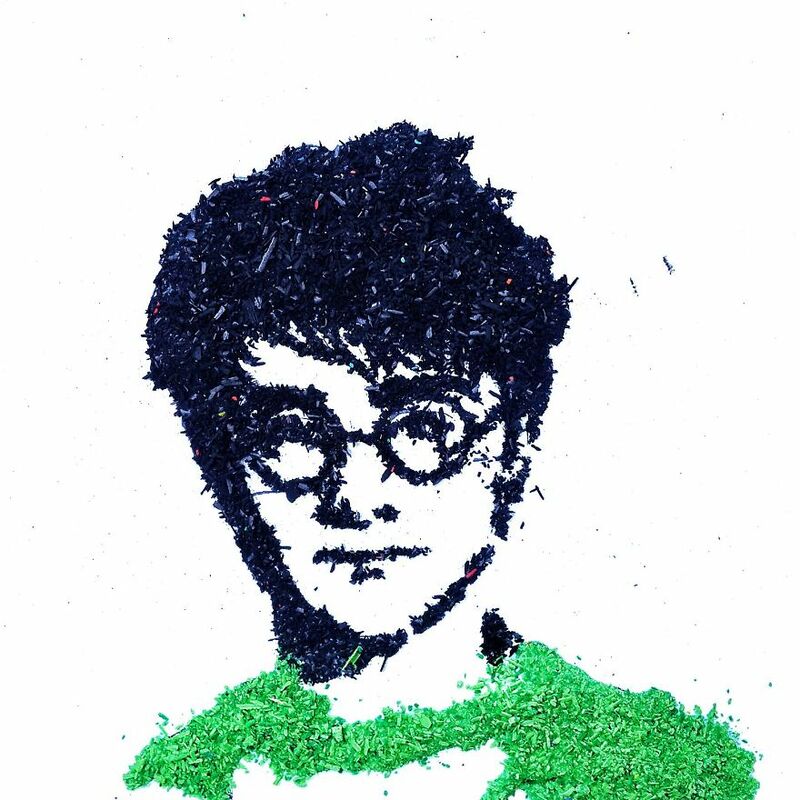 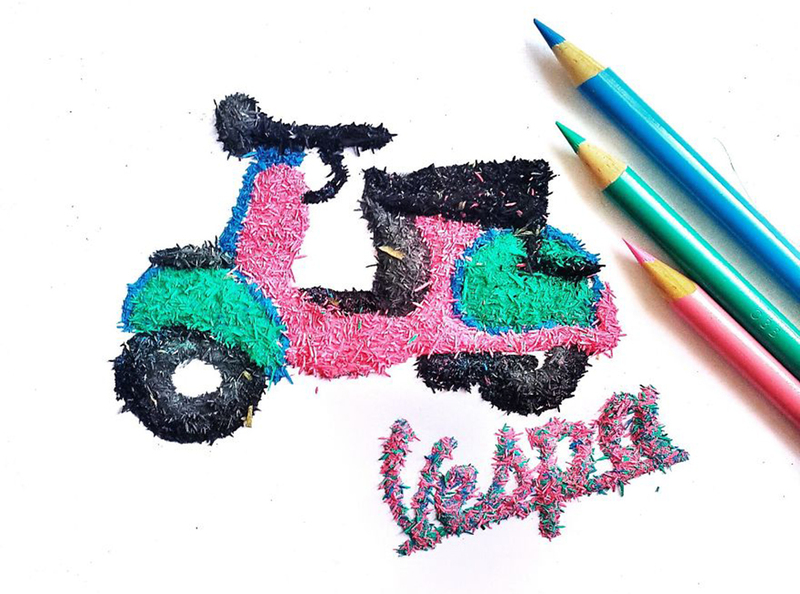 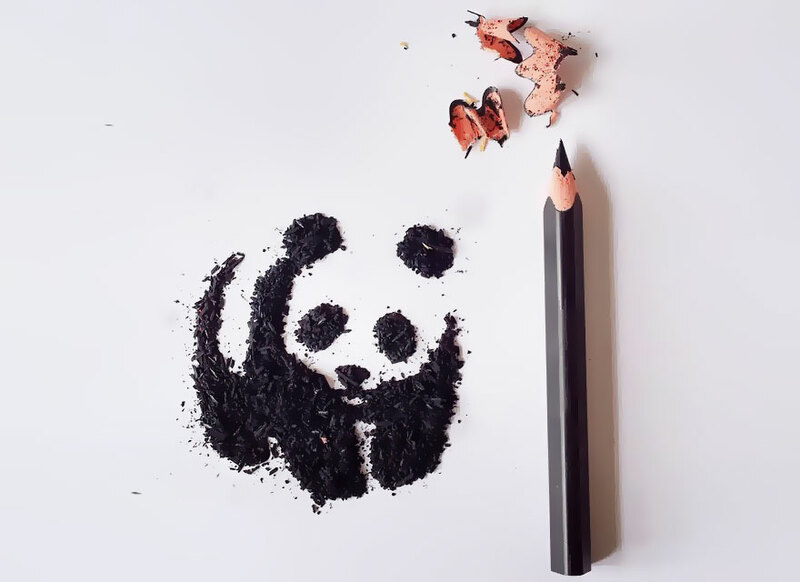 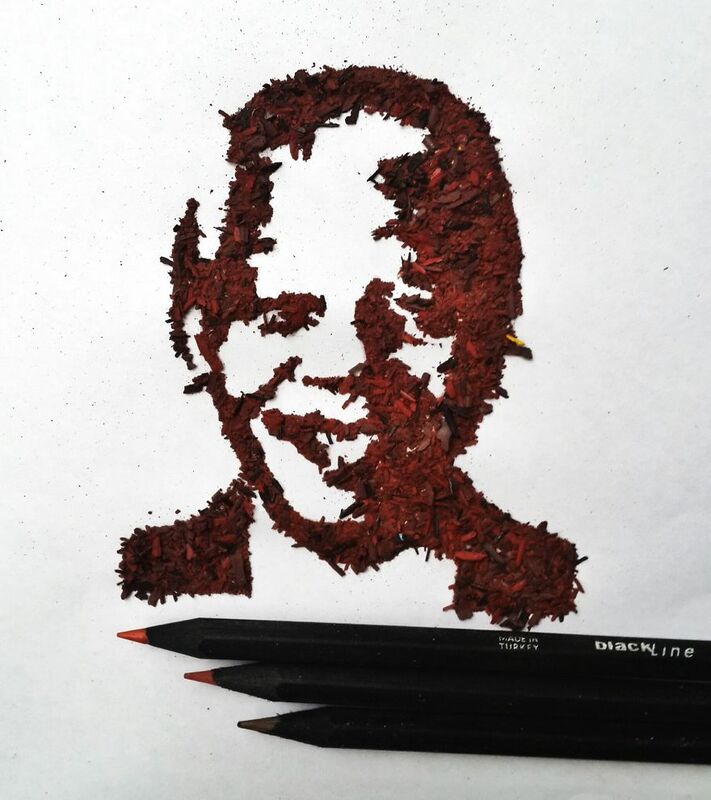 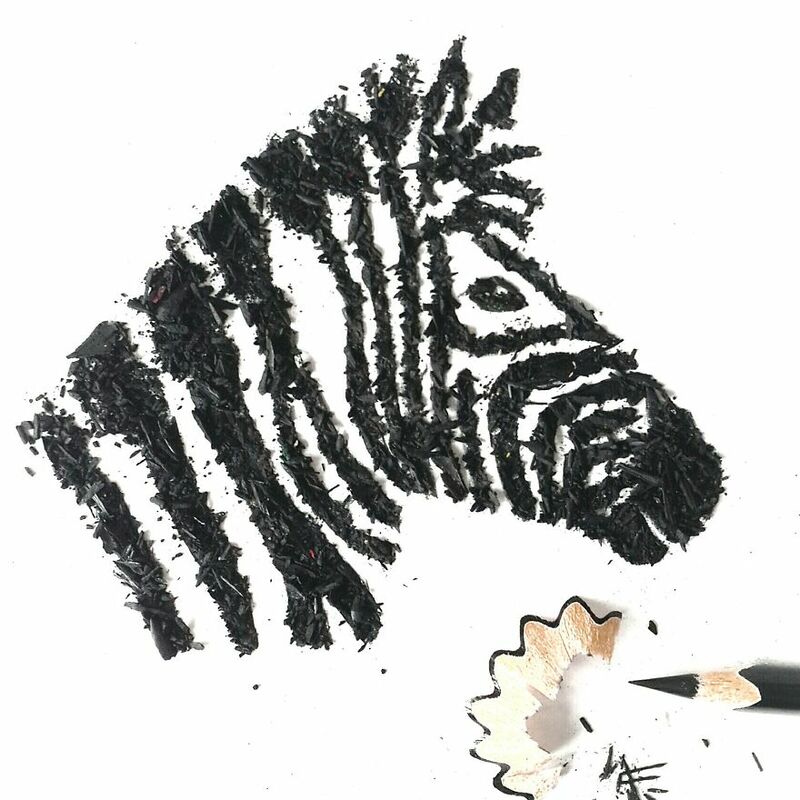 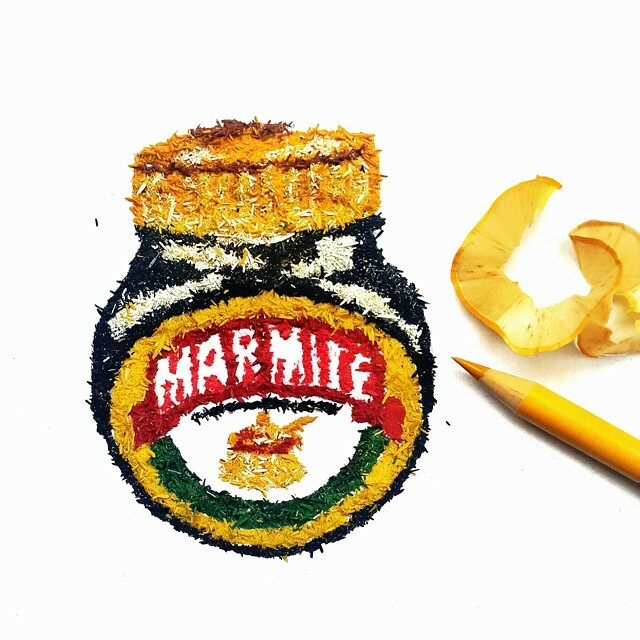 Meghan Maconochiea a South African schoolteacher, creates textured images drawn from the shavings of colored pencils. 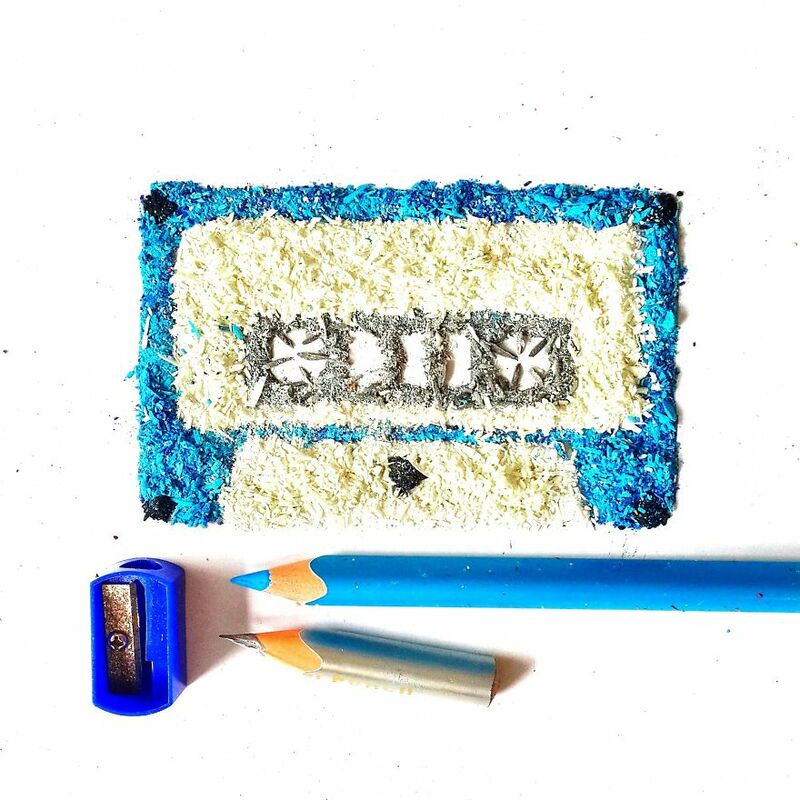 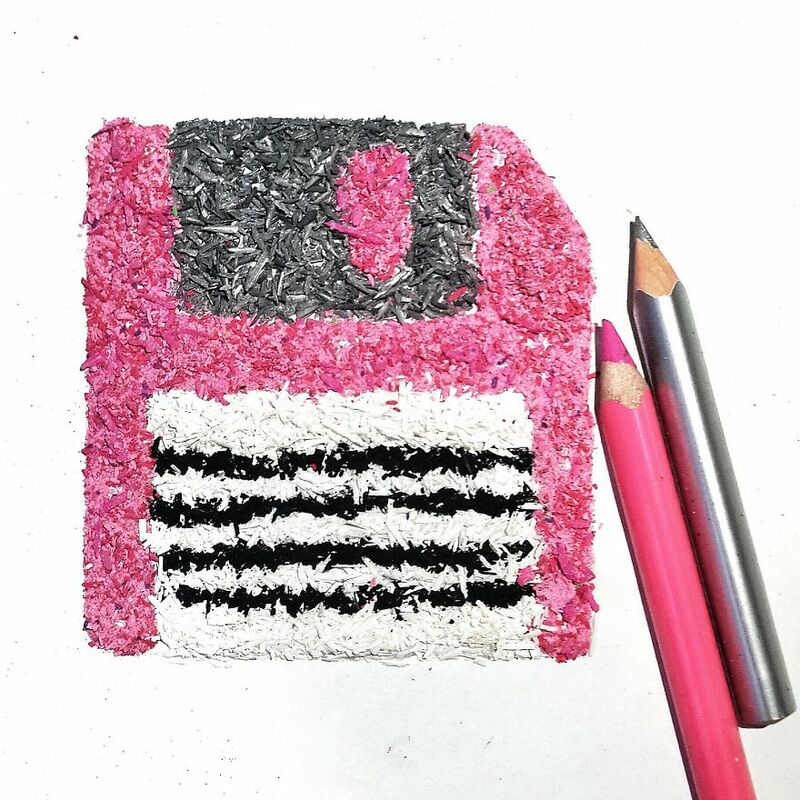 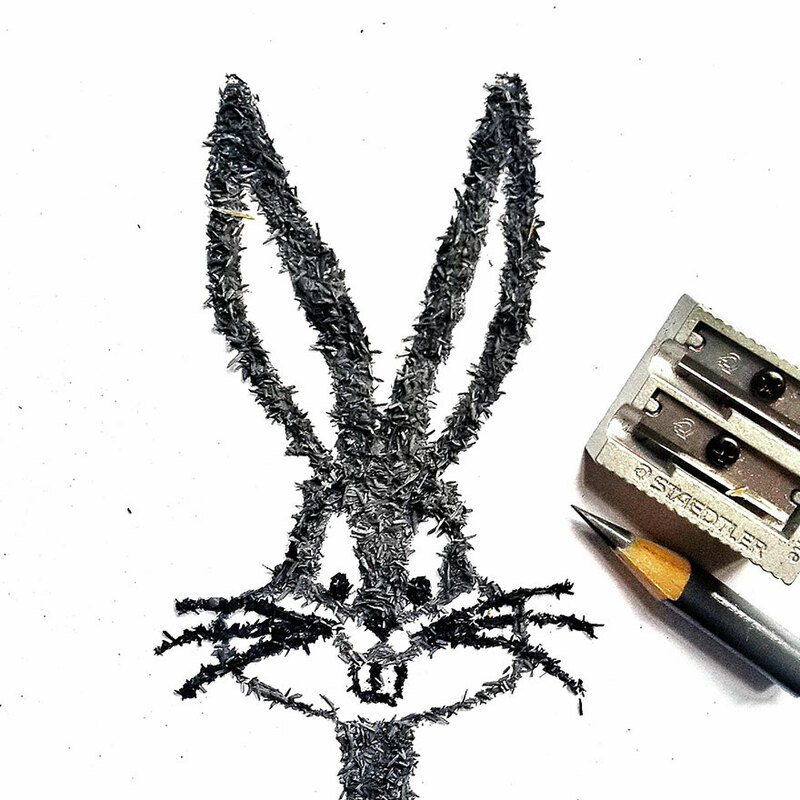 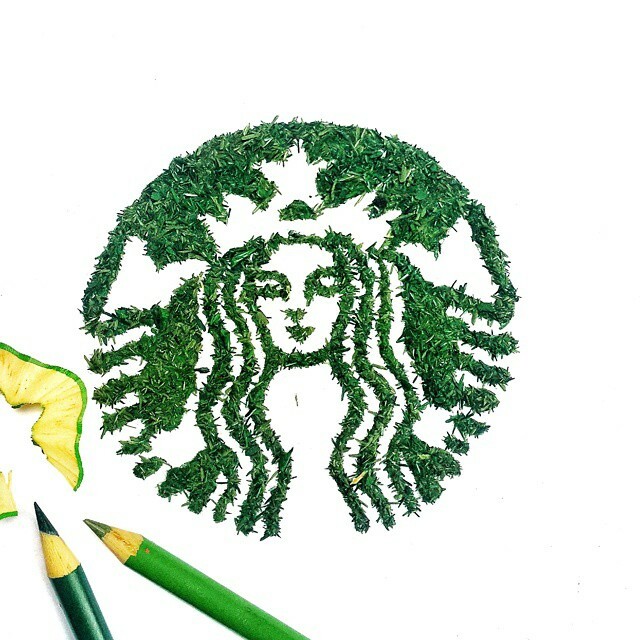 As a 365 day Instagram project, she constructs these images from hand sharpened pencils and layered on card or paper. 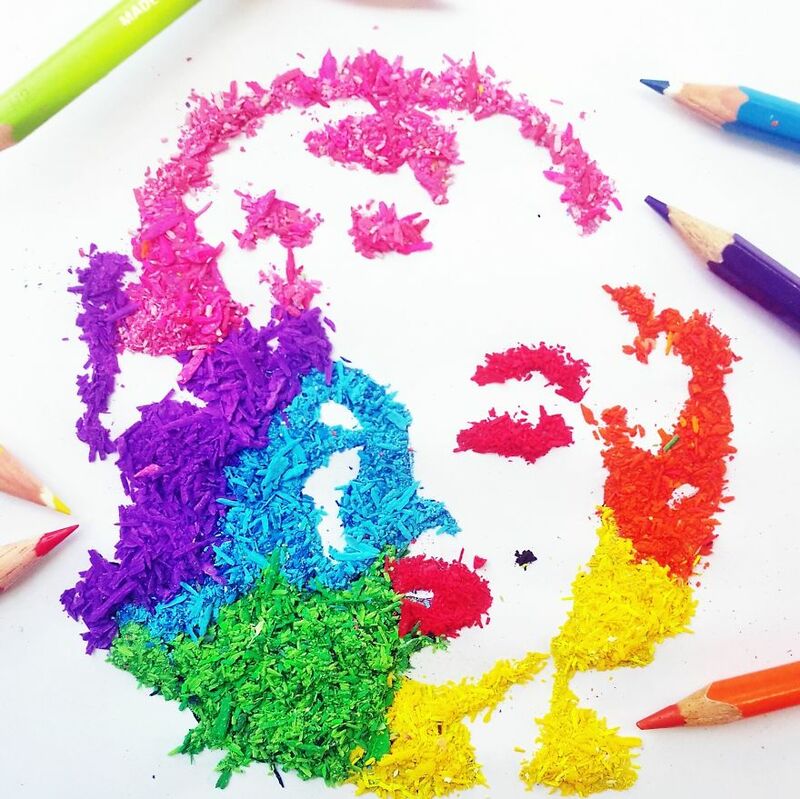 Some take 10 minutes to do, others take hours and hours! 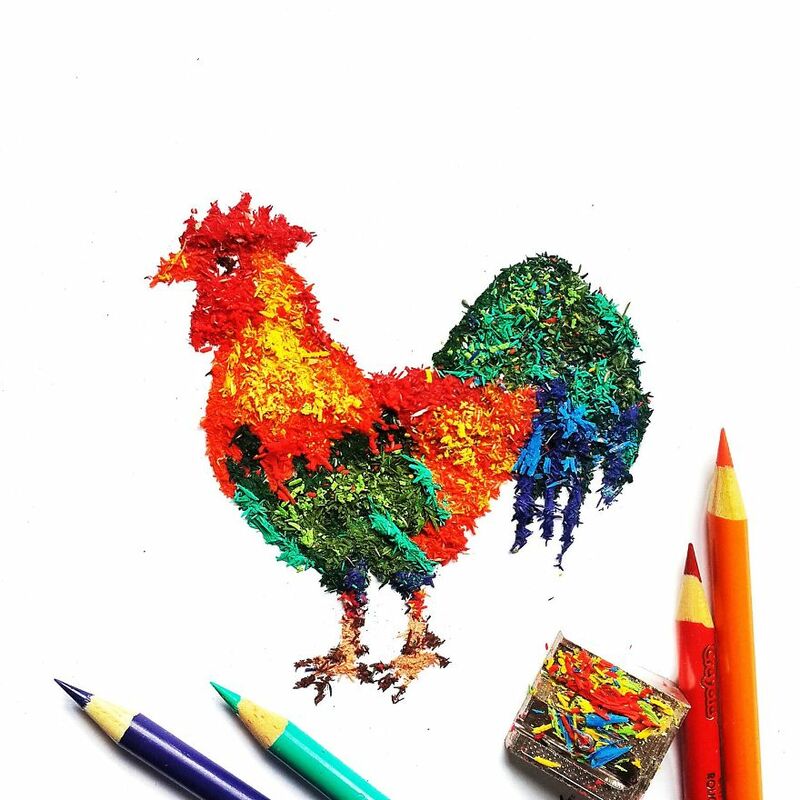 Check out her artworks below. 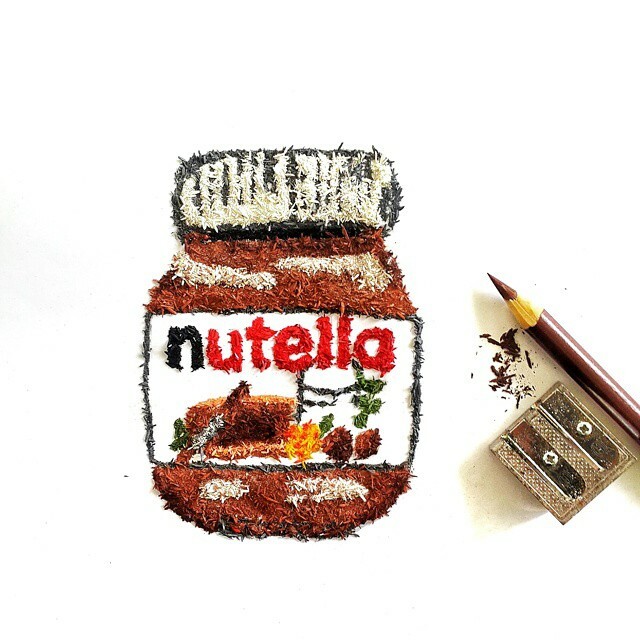 Also don’t forget to visit her Instagram account for more artworks.